An icon of socialist revolutionary movements and a key figure of modern pop culture worldwide, Che Guevara is a martyr to some, and a violent thug to others. As a young medical student, Che was radicalised by the extreme poverty, hunger and disease he saw whilst travelling around South America, leading to his studies of Marxism and his conclusion that Latin America must be freed from capitalist exploitation by the United States. Why did his guerrilla tactics work in Cuba, but fail so catastrophically elsewhere? 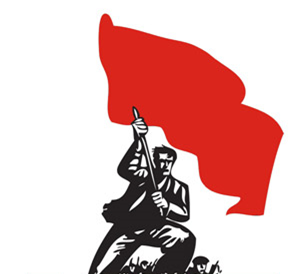 Does a socialist revolution necessitate armed struggle? What were his greatest achievements and biggest mistakes?